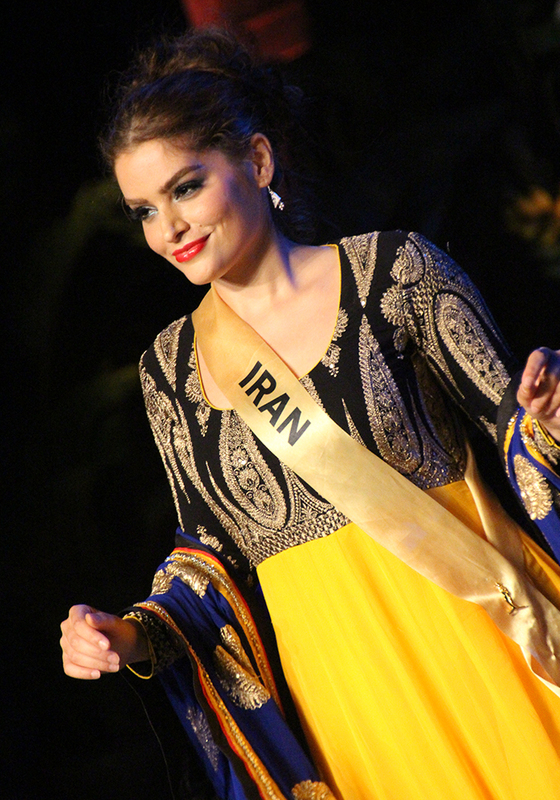 The Miss Iran is an annual beauty pageant that aims to discover an ambassador to represent Iranian women on the global stage. 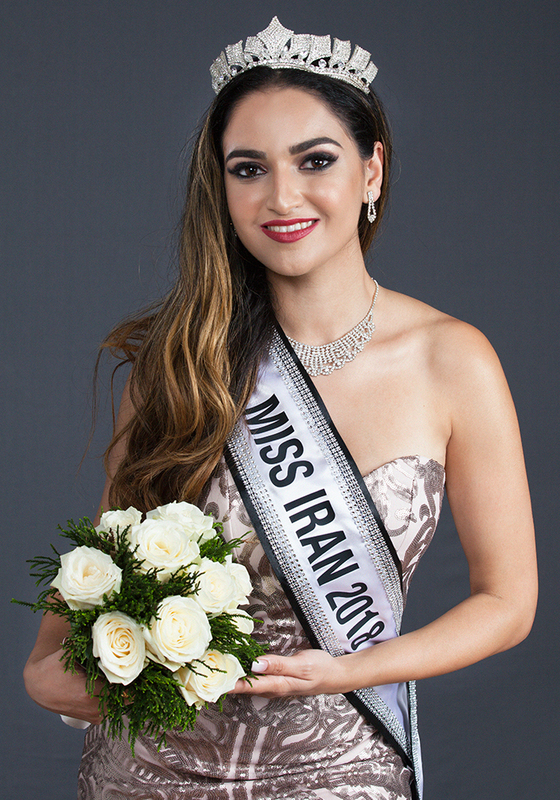 This organisation is committed to empowering Iranian women and furthering their ideas and goals through the celebration of their beauty, diversity and achievements and providing them with an opportunity to make their mark in today’s society. 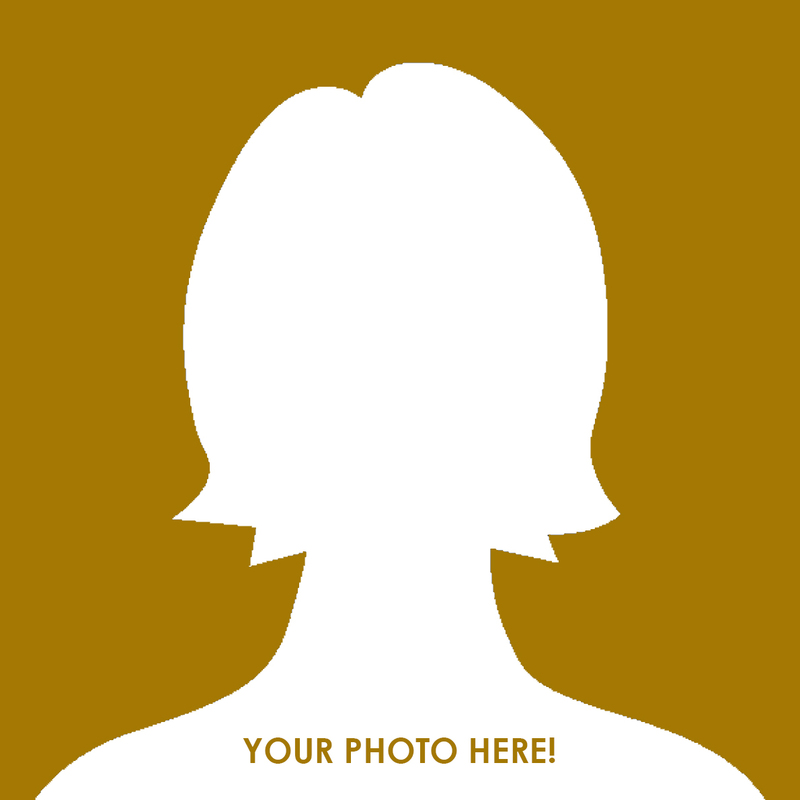 We welcome you to our organisation and invite you to join our activities and support Iranian young women. 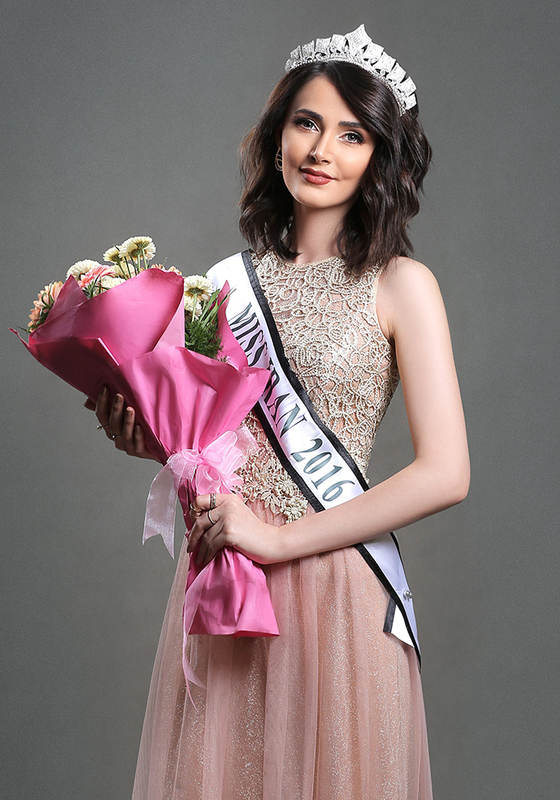 We are very excited to introduce Miss Iran 2018 Shirin Heidari! 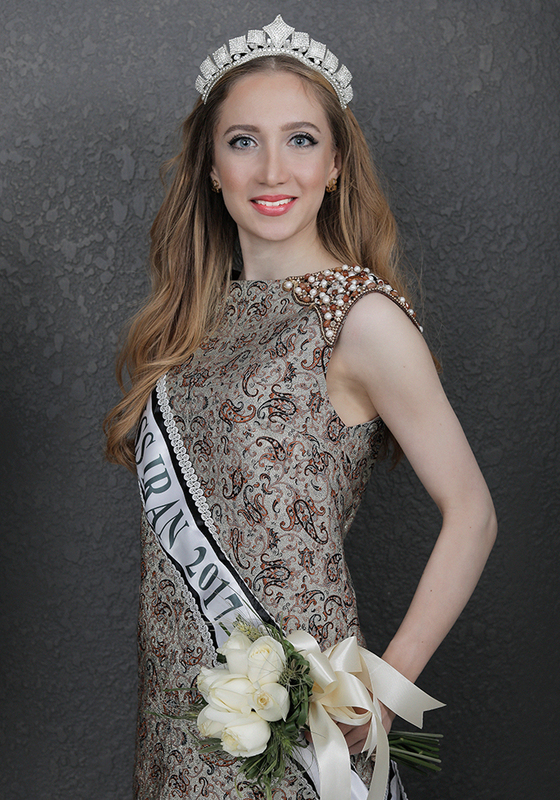 Shirin was born in 1990 in Tehran and studied Architecture and Engineering at the University of Auckland. She is currently living in Sydney, Australia and working as a software engineer. She enjoy reading books, going to the gym, do yoga, dance, fashion modelling and love playing sports such as swimming, gymnastics, basketball and badminton. 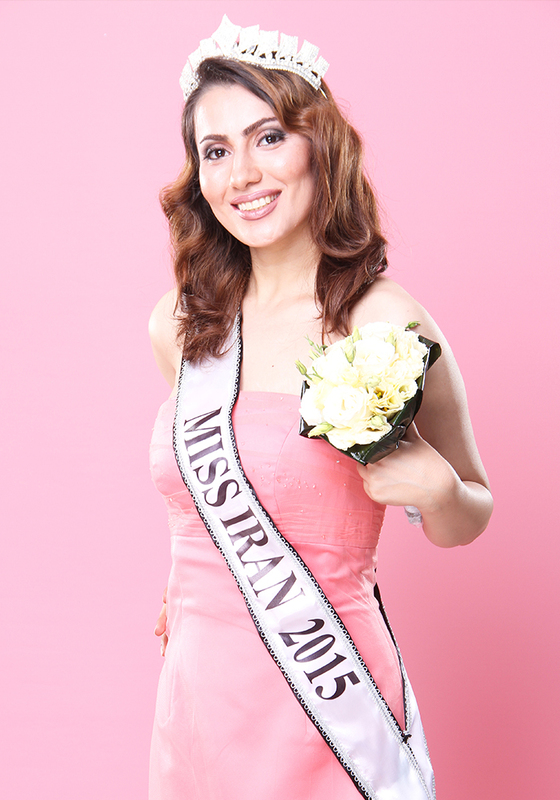 Shirin believe that Miss Iran competition is a great place for Iranian women as it will help them to understand their rights and improve them to become a stronger people in their life. As a result the stronger women will produce stronger children and families which will create a stronger generation in the future for our country. 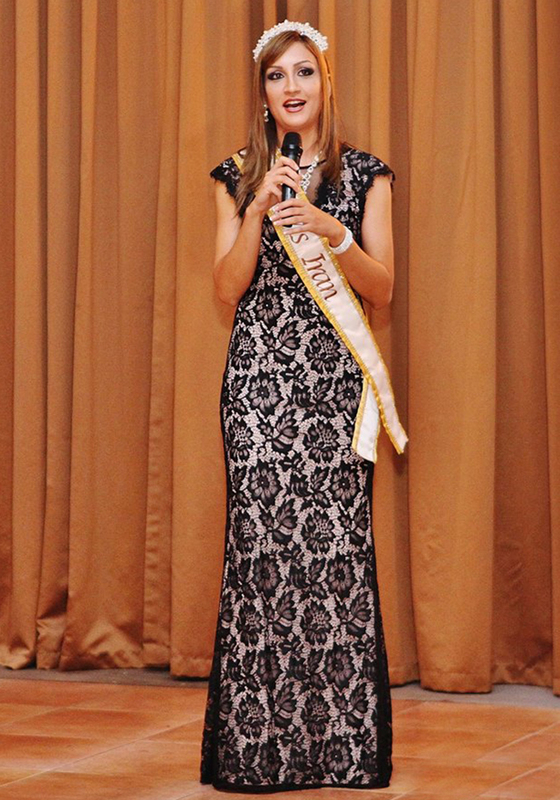 She would like to support Iranian women and help them to grow and be free to achieve their life goals in society. ما خیلی خوشحالیم برای معرفی دختر شایسته ایران ۲۰۱۷ خانم ستاره طباطبایی! شیرین در سال ۱۹۹۰ در تهران متولد شد و در دانشگاه اوکلند در رشته معماری و مهندسی فارغ التحصیل شده است. 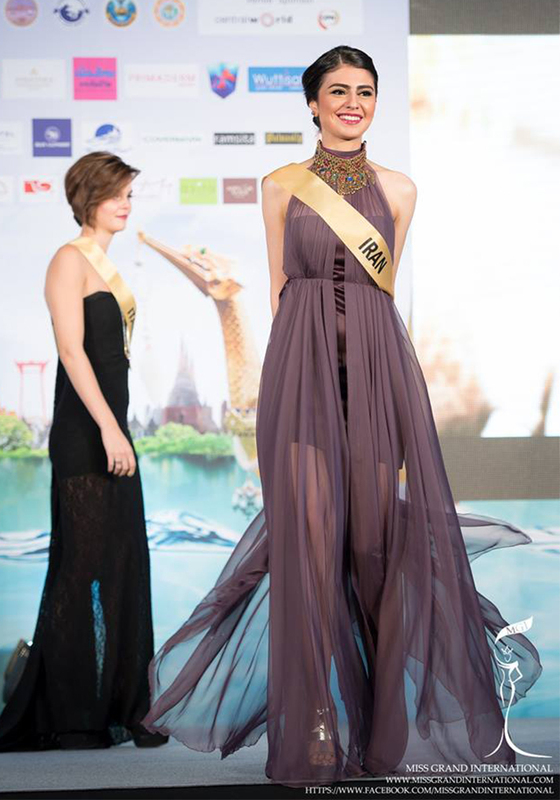 او در حال حاضر در سیدنی استرالیا زندگی می کند و به عنوان یک مهندس نرم افزار فعالیت کاری خود را ادامه میدهد. او از خواندن کتاب، رفتن به ورزشگاه، انجام یوگا، رقصیدن، فشن مدلینگ لذت می برد و عاشق ورزش هایی مانند شنا، ژیمناستیک، بسکتبال و بدمینتون است. شیرین معتقد است که مسابقه دختر شایسته ایران مکان مهمی برای زنان ایرانی است؛ زیرا به آنها کمک می کنند تا حقوق خود را درک کنند و آنها را برای تبدیل شدن به زنان قوی تر در زندگی خود هدایت می نماید. در نتیجه، زنان قوی تر، فرزندان و خانواده های قوی تر تولید خواهند کرد که نسل قوی تری در آینده برای کشور ما ایجاد خواهد کرد. او می خواهد از زنان ایرانی حمایت کند و به آنها کمک کند تا رشد کنند و بتوانند به اهداف زندگی خود در جامعه همانگونه که می خواهند دست یابند.